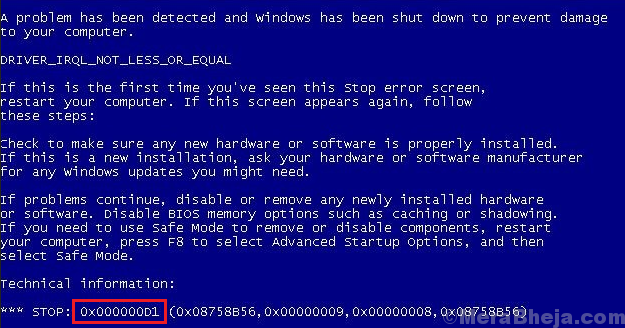 The Blue Screen of Death Error 0X000000D1 DRIVER_IRQL_NOT_LESS_OR_EQUAL is more common than we think. It usually occurs after every 2-3 days unless the cause is rectified. The causes behind the error could be a faulty device driver, an issue with the BiOS, or an interfering system service. Since we can usually log in to the system, we could boot the system in normal more. Else, we could boot into the system in Safe Mode as suggested here. 1] Scan your system for virus and malware, either using Windows Defender or any reputable 3rd party anti-virus. 3] Update windows and mentioned here. 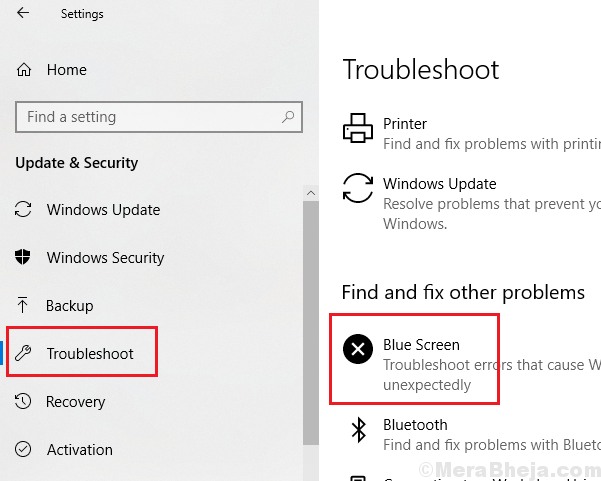 Restart your system after running the troubleshooter. 2] Right-click and update all the drivers one by one. Since it is difficult to update all the drivers, we could use 3rd party tools available online to help with the same. Another reason behind this issue is an unsupportive BiOS. We could download and install the latest version of the BiOS from the manufacturer’s website. 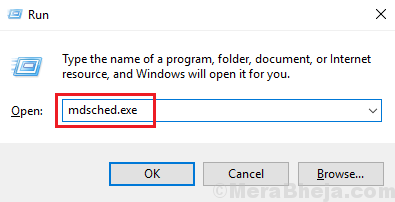 1] Press Win + R to open the Run window and type the command mdsched.exe. 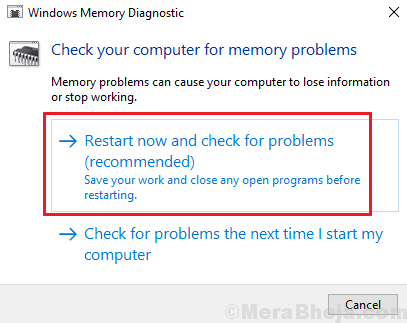 Press Enter to open the Windows Memory Diagnostics window. 2] Select Restart now and check for memory problems. This would automatically check for issues with the system. We could also restore the system to a previous date. 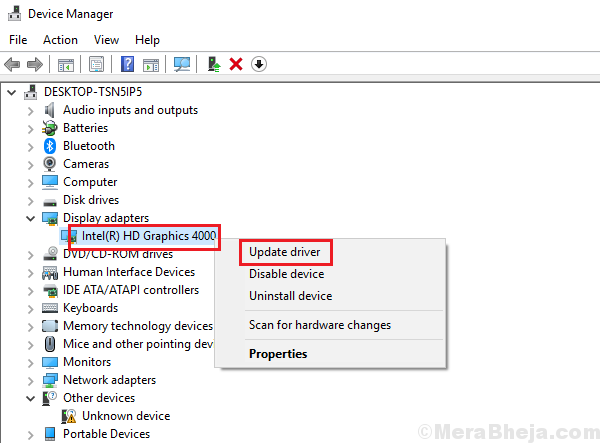 It would be helpful in restoring the previous drivers as well. 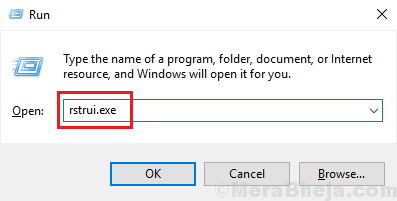 1] Press Win + R to open the Run window and type the command rstrui.exe. 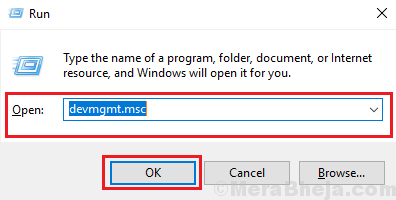 Press Enter to open the System restore window. 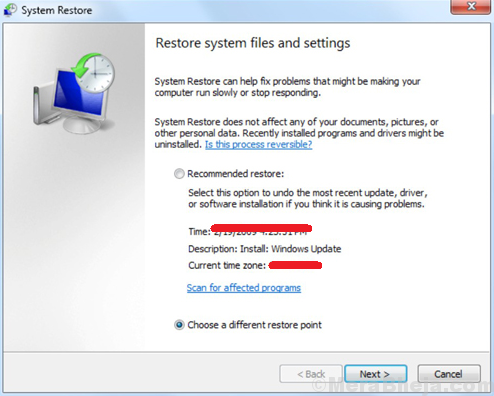 2] Here you would find 2 options: one is a recommended restore date and time and the second is to choose a different restore point. Choose whichever option is favorable to you and update the system.